KK242: Trichocereus cuzcoensis and more! We started a new Echinopsis and Trichocereus Database. It´s a project that´s open for everyone. Hey guys, I just wanted to let you know that I´ve been working on a new Trichocereus and Echinopsis database. The website can be found at http://echinopsis.org and it will feature all known Trichocereus and Echinopsis species, clones and hybrids. It´s basically the updated Trichocereus.net NAMED CLONE DATABASE, but greatly expanded and on a new website. The old database will stay available, but the future updates will go into the new database. It was important to me that I could put it on its own website to allow this project to grow to the space that it deserves. Trichocereus.net has reached an incredible size, and the content that´s produced here is so much that I am running out of space in the side bar. Which is honestly a great problem to have. 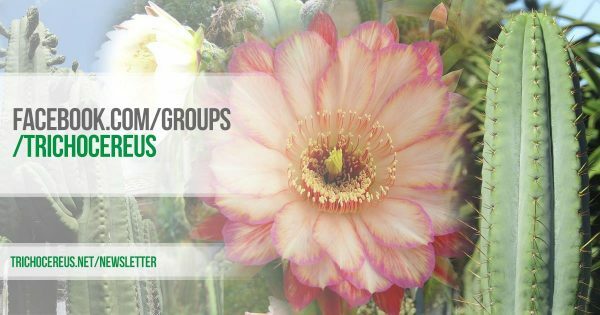 So yeah, I recently had a lengthy discussion with some of the members in our Facebook group, who asked me if there´s a chance to create a Wiki with all the clones and cultivars that we know and since I am a man of few words, I created a website under the domain Echinopsis.org. 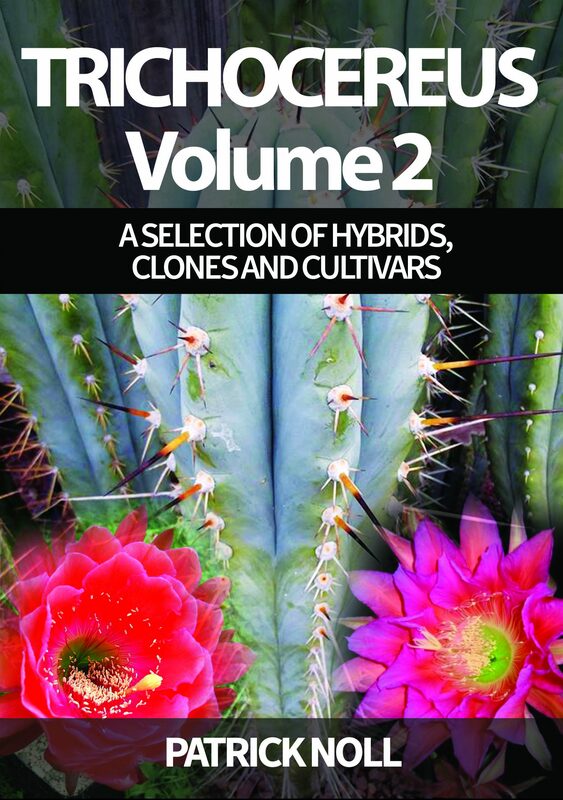 This website will not only feature all the botanical species, but it will also have all the clones and hybrids belonging to Trichocereus, Echinopsis, Lobivia and other related hybrids. Right now I am adding the first colored Trichocereus and Echinopsis hybrids, and I will also add monstrose, variegated and crested clones that are well know. Everyone who wants to help by posting photos or add descriptions, please let me know. This is a huge project and help is greatly appreciated. We need all the photos we can get and if you want to help just send me a message to EG@trichocereus.net. I hope to grow this website into a quality source of information and photos. Building websites takes time, so I expect the website to grow naturally over the course of the next 2-3 years, and the more helpers the better. Subscribe to our Trichocereus Seed & Plant List/ Newsletter and get interesting stuff, discounts and updates to your email inbox. The Newsletter rocks! Worldwide Seed Shipping! We respect your privacy and have drop bears protecting your email adress! I am a longtime breeder of Trichocereus, Echinopsis and Lobivia hybrids and the author of various books on the genus Trichocereus. Together with our amazing community we created a wealth of useful databases or information on the genus, articles and photos from all across the habitats. If you enjoy our work and what we do, please support us. Everything we do is made with passion and love for this amazing group of plants and it isn´t always as easy as it looks. We can use all the support we can get. 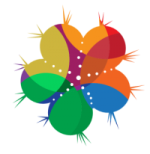 If you want to contact me send me an email to EG@trichocereus.net or join us in our communities. Subscribe to our great Seed List and Newsletter! Get our cool Seed & Plant List and Newsletter!